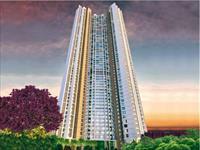 Shapoorji Pallonji Joyville Gurgaon is the 1st of Shapoorji Pallonji Gurgaon projects and is located on the Dwarka Expressway. 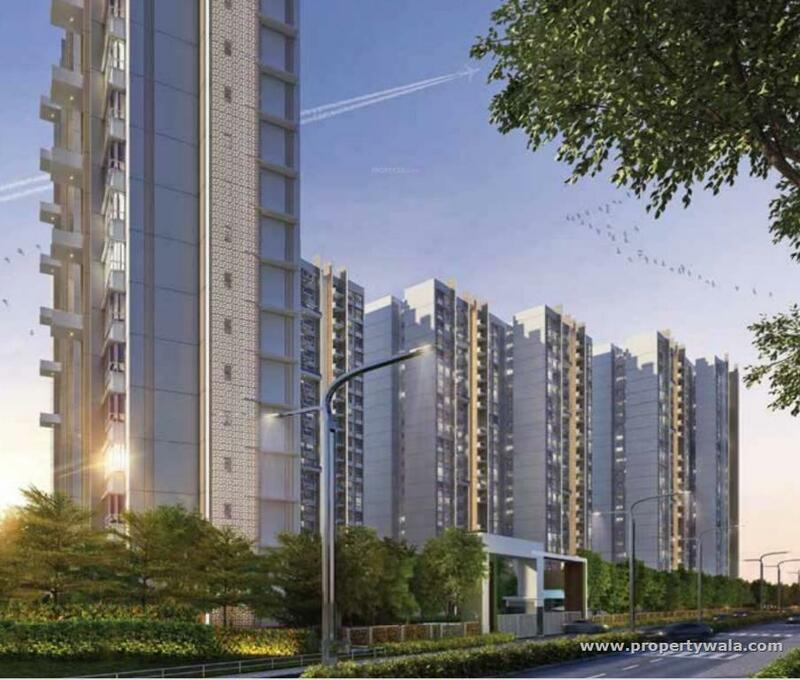 Joyville endeavors to be the gold standard for the affordable housing segment in India, through homes that offer the customer with the best of everything and the maximum value per square foot. 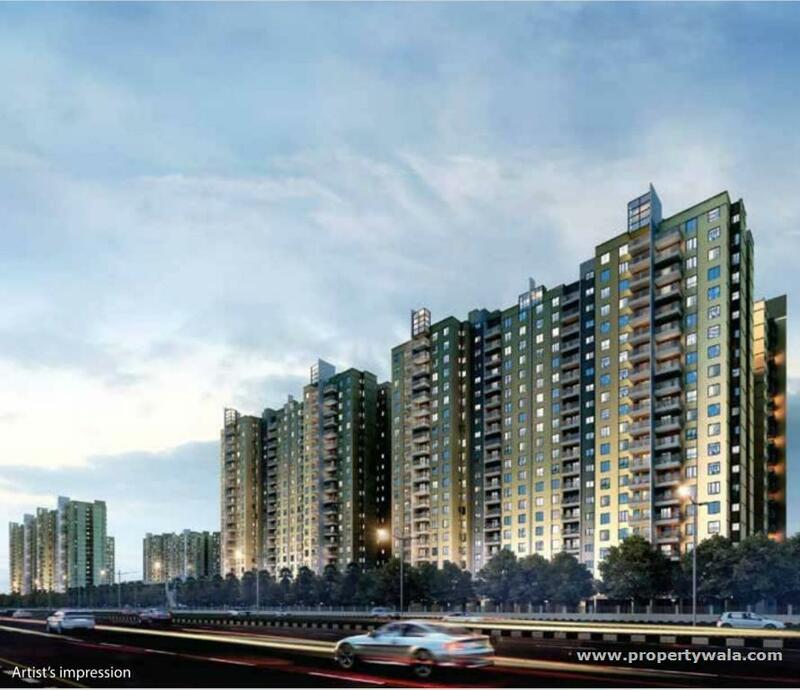 Shapoorji Pallonji Joyville Gurgaon is located in sector 102 on the Dwarka expressway which connects Delhi to Gurgaon is surrounded by residential, commercial and retail developments by leading developers. The area has seen sustained growth which is likely to accelerate once the expressway becomes fully operational. 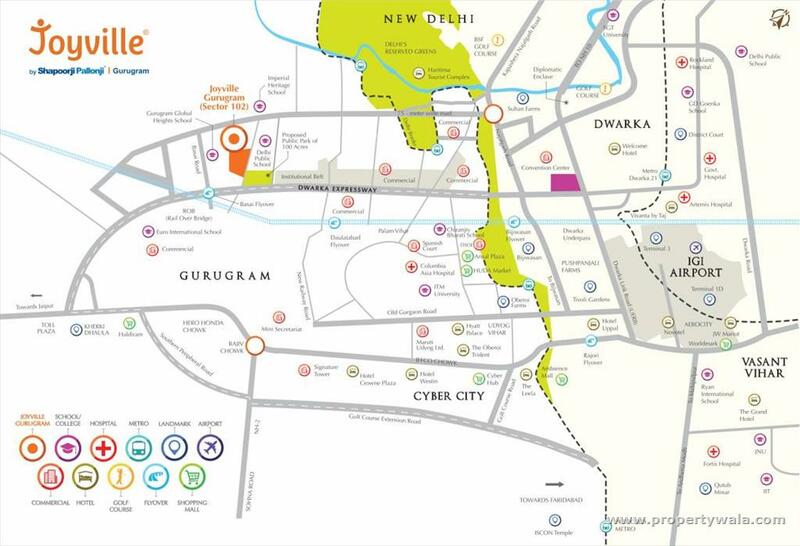 Dwarka Expressway is touted as one of the top 5 investment destinations in India provides easy and seamless access to Delhi and the commercial sectors of Gurgaon. 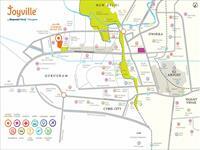 At Joyville sector 102 Gurgaon, you'll be surrounded by everything you need. You can reside at a home where you live to grow and where it's easy to grow. You can stay relaxed and rejuvenated here. 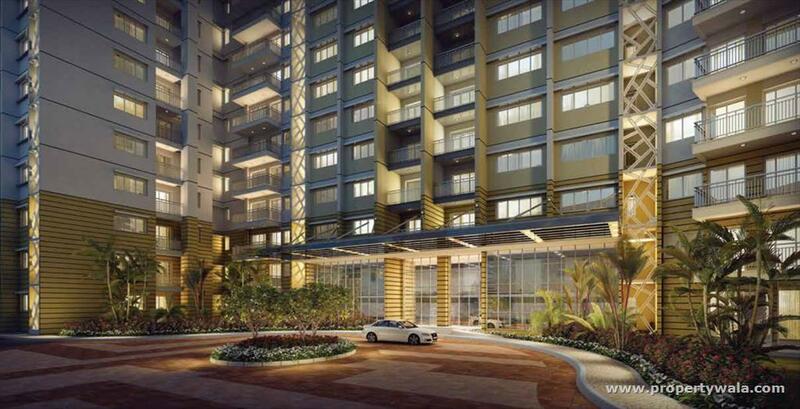 The amenities and activities include recreation and leisure, party and socialising, health and fitness, sports and amusement, fun zones and daycare, nature and tranquility all set against affordable and comfortable homes. Take a dip in the swimming pool and do away with stress. Spend your leisure time in the clubhouse. Work out in the gym. Take a jog or a bicycle ride. Indoor games and a senior citizens corner await you. Hang out at the community space and party lawns. There is a kid's play zone and a creche. 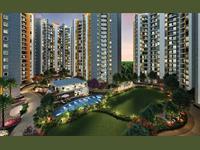 At Shapoorji Pallonji Joyville homes sector 102 Gurgaon the fun and frolic never end. 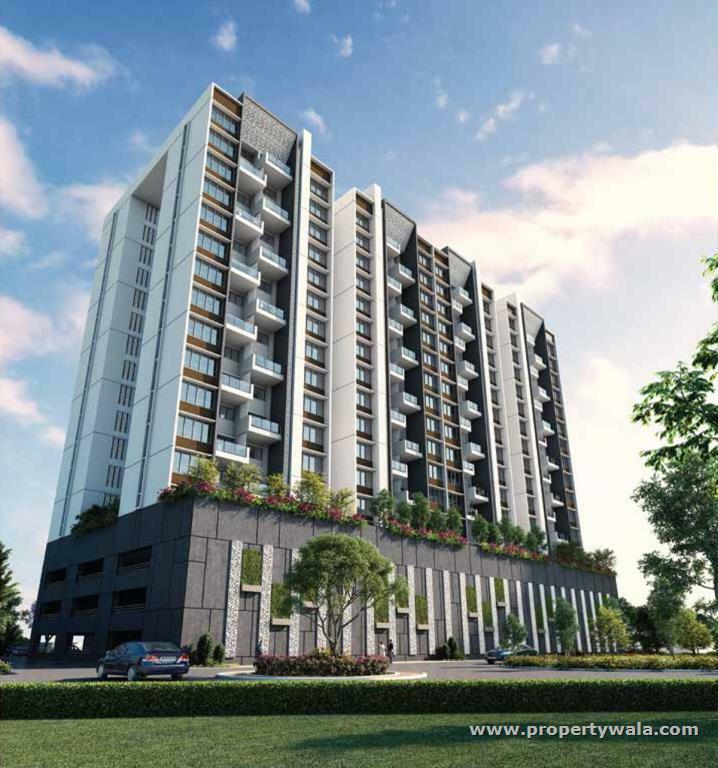 At this Shapoorji Pallonji ongoing projects in Gugaon Joyville Homes detailed attention has been given to fulfilling the requirements of a cozy and idyllic living. 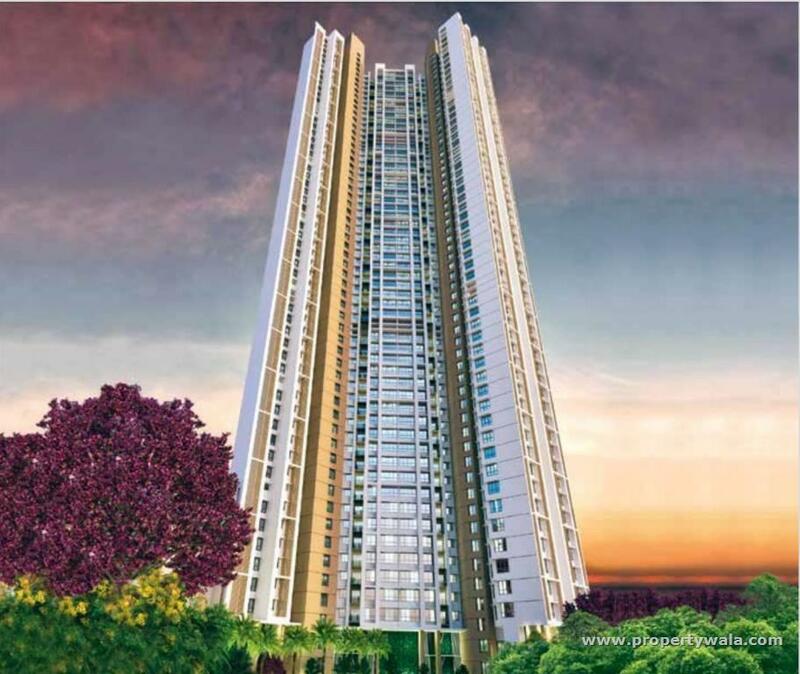 Each apartment is skillfully designed to offer enhanced daylight, ample ventilation that exudes positive and strikes a timeless balance between luxury and elegance. 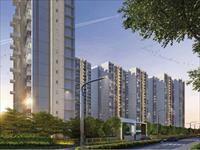 This latest of Shapoorji Pallonji Gurgaon projects is one of the best investment opportunities in Dwarka Expressway. 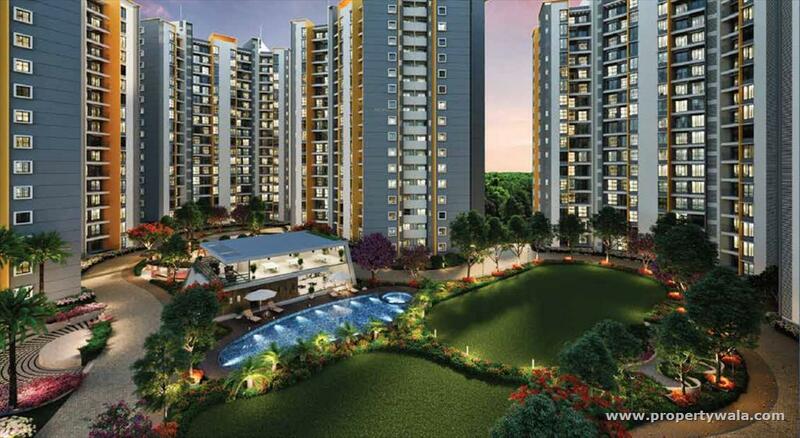 Project is Situated in an amidst dense residential area been developed by names like DLF, Vatika, Bestech, Spaze, Tulip etc offering approximate of over 50000 apartments. 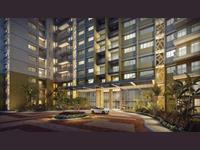 The project is at On 24 Mts wide road from Gurgaon Dwarka Expressway, beautifully located at Sector 109. 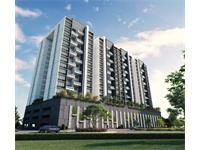 The area is only 4 Kms from Delhi border, near to International Airport. 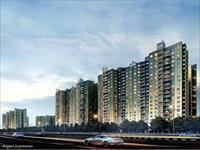 The Dwarka Gurgaon Expressway has a Metro Connectivity on itself.